Isn’t it time you took a closer look? 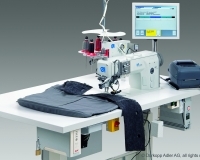 Dürkopp Adler 550-867 for documneted sewing of SIAB seams. 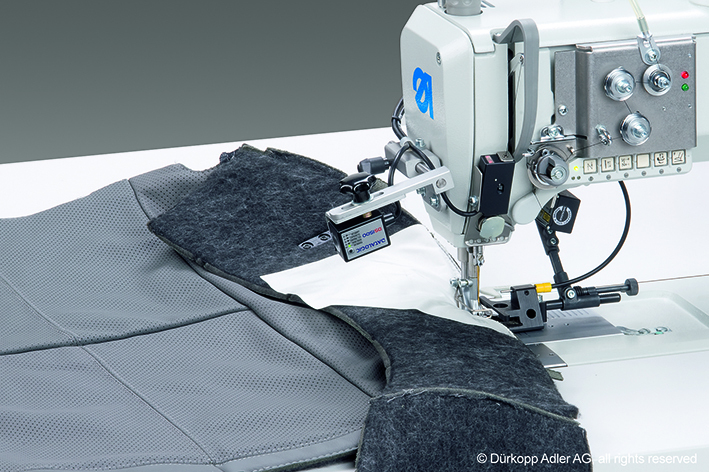 The development of the Dürkopp Adler 550-867 is based on more than a decade of experience in the field of SIAB (side impact airbag) workstations. 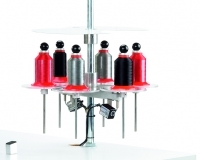 The result is a highly flexible system that is easy to adapt to meet continuously changing demands. 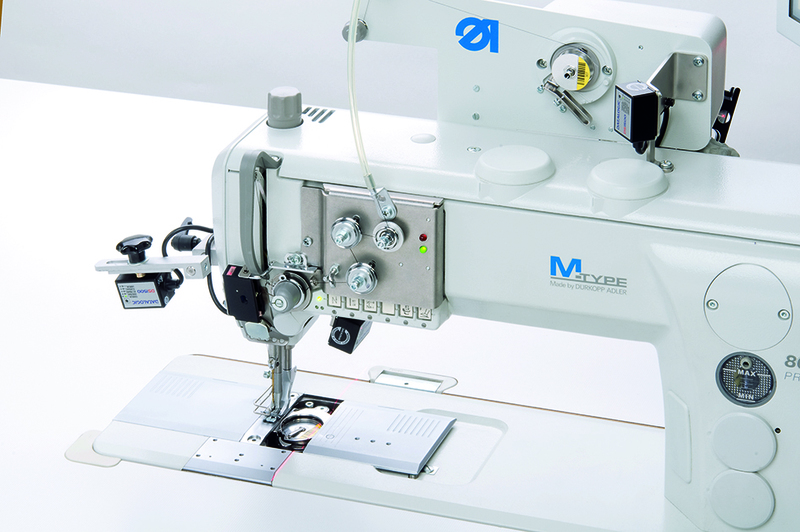 The 550-867 guarantees accurate production, accurate evaluation and accurate documentation of your products. 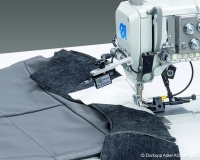 An in-seat airbag places critical demands on the sewing of seat covers. 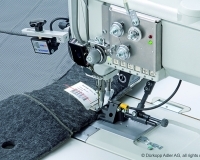 The seam must be durable throughout a normal lifetime and yet tear in the event of airbag deployment. 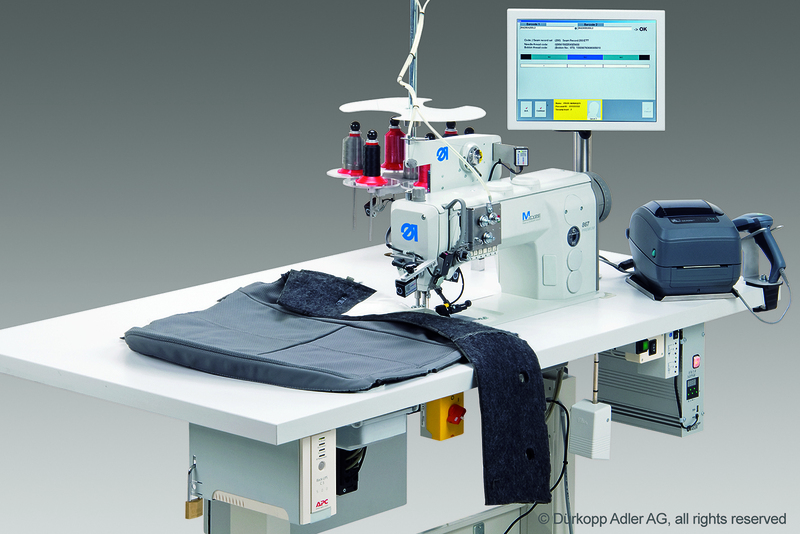 The 550-867 monitors all the critical aspects involved during SAIB sewing to ensure safe and reliable action in response to both of these contradictory demands. 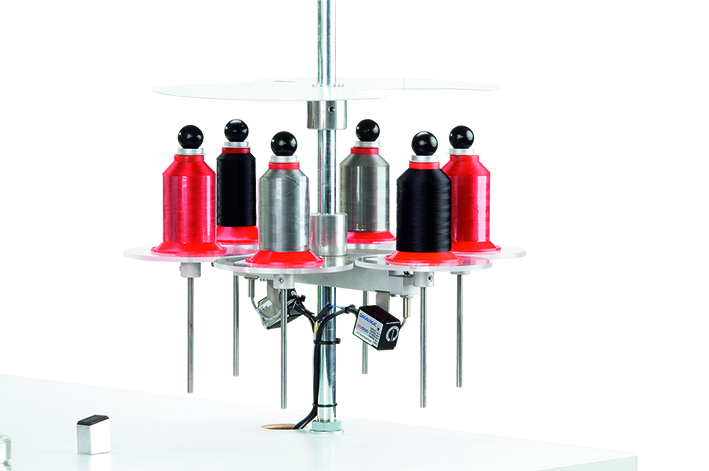 Advanced monitoring devices allow the 550-867 workstation to tag and record all relevant data on approved products. This vital information will serve as the source for the product tracking database. 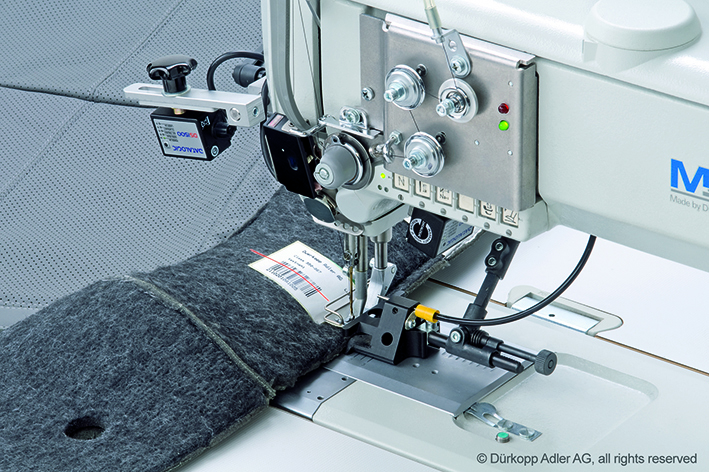 At the same time, sewing on the 550-867 has been kept much the same as working on a standard DA 867, resulting in a low learning curve for the operator. © Dasec 2015 - All Rights Reserved. 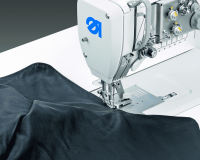 Dasec Pty Limited has a long history of unmatched service in automated industrial sewing & the heavy duty sewing industry. 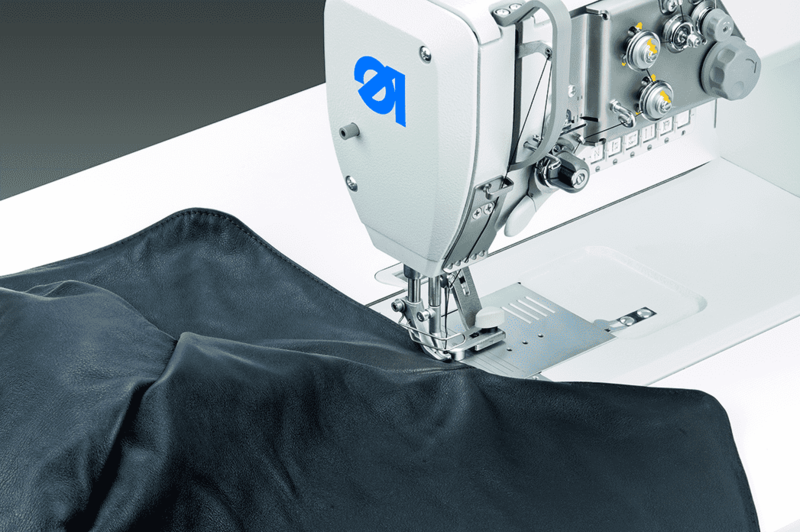 Our knowledge and experience goes beyond just understanding our machines and products, we understand your industry and can demonstrate solutions that work. 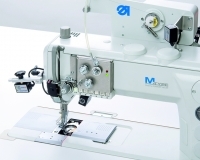 It is imperative that the level of knowledge is maintained in our organisation, and our team are regularly involved in training and education as well as product development within the technical sewing industry.